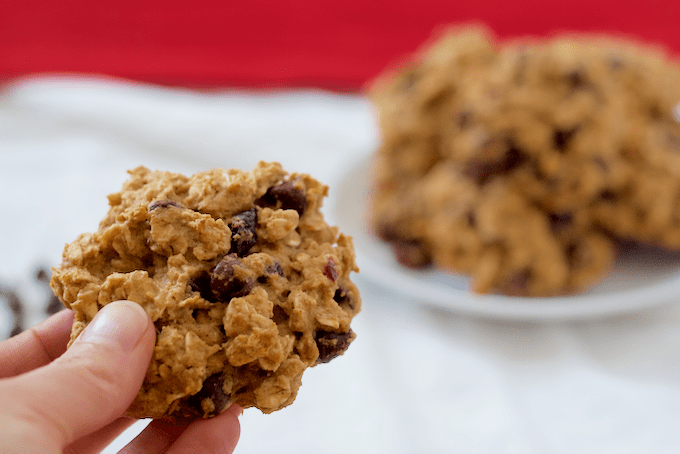 Quick and easy cranberry chocolate chip cookies are whole grain and naturally sweetened. Makes me feel better about eating ALL of them! I cannot lie. I’ve made these chocolate chip and dried cranberry cookies 4 times in the past week. I keep giving most of them away so I won’t eat them all myself, but then I want more! So I make them again. And again. It’s a vicious cycle. Next batch is ALL for me! No sharing. So it’s very much fall here. I love fall. I’m a fall fanatic. But the “cold” always catches me by surprise. I say cold with quotations because I went to college in Chicago and that’s serious cold. That’s take your breath away, no hope of ever being warm again, chilled to the bones kind of cold. I loved the city, really loved it, but barely survived the weather. I graduated and quickly moved back South. And now, it gets to be fall and 60 degrees out, and I’m layering a long-sleeve shirt under my sweater to try and stay warm. But then, come spring, it warms up to 60 degrees and I’m all about the short-sleeve shirts with jeans, or long-sleeve shirts with shorts. How is this possible? Same temperature, right? Is it me or are you this way, too? Anyway, fall. November. We get to eat all the good fall fruits! 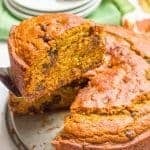 Cranberry and chocolate is a fabulous combination, if you haven’t tried it. Plus, it’s in cookie form, so what’s not to love? 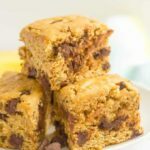 These are quick and easy and oh so tasty! Light but sweet and satisfying. Also, whole grain and naturally sweetened with honey. Yup, you’ll be making 4 batches in a week, too. It’s cool; I’m right there with you. 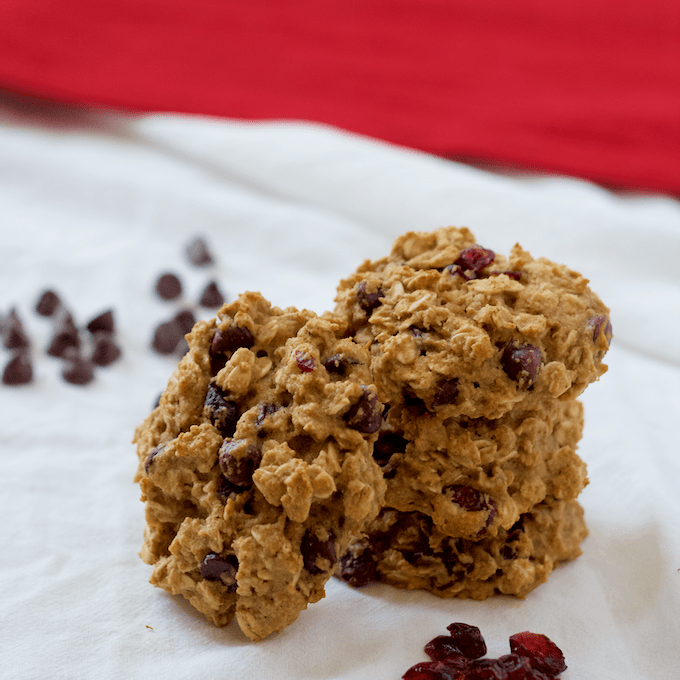 Try these cranberry cookies for a new fun, fall treat. And psst, don’t share. 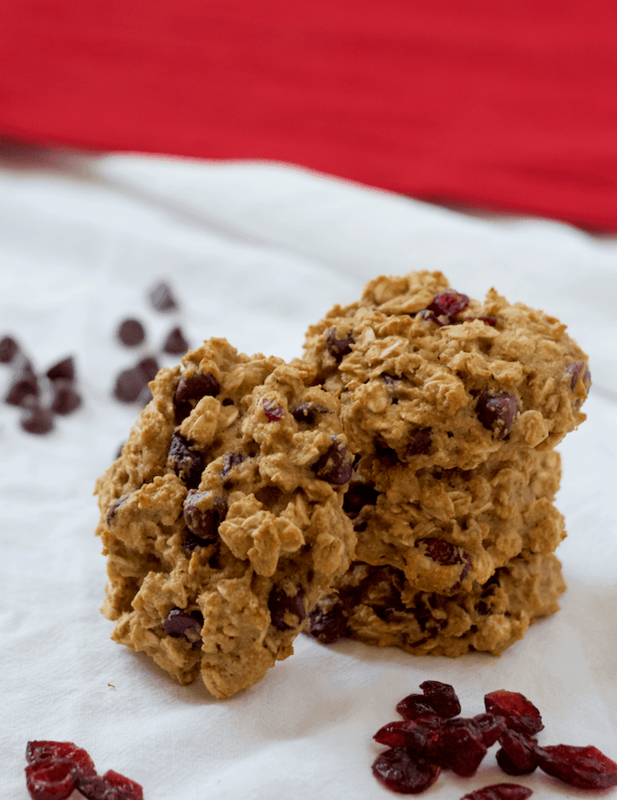 Quick and easy cranberry chocolate chip cookies are whole grain and naturally sweetened. Preheat the oven to 350. Line two baking trays with silpats or parchment paper. In a large bowl, combine the dry ingredients (oats through salt) and mix well. Stir in the chocolate chips and dried cranberries and mix again. In a separate bowl, combine the wet ingredients (applesauce through vanilla extract) and mix well. Stir the wet ingredients into the dry ingredients and stir to combine. Be careful not to overmix. Drop large spoonfuls of the cookie dough onto the prepared baking trays. Bake at 350 for 12-15 minutes, until golden brown. Let cool for a couple of minutes, then transfer to a wire rack to cool completely. (Or just carefully lift the silpat or parchment paper off the baking tray and let them cool on that on your counter.) Store in an airtight container for up to a week. Oh wow, this is just so amazingly awesome.. i love how well u have presented it. 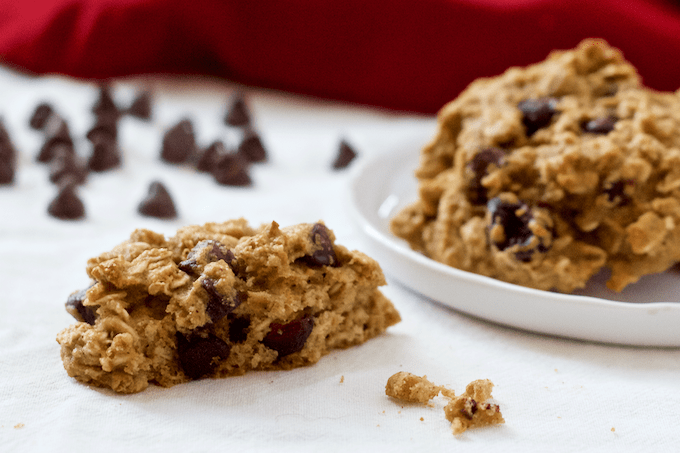 These cranberry chocolate chip cookies look like the perfect accompaniment to morning tea! Yes Razena! 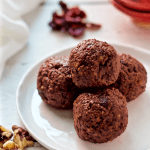 They would be delicious with a cup of tea for a little morning pick-me-up! I know what you mean about our perception of how warm or cold it is! It was 74 and my stepmom was turning the heat up – I was like, all summer, you turned the AIR on when it hit 74! 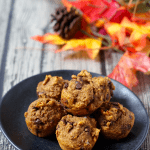 The cookies sound wonderful – and I’m so happy you brought them over to Throwback Thursday!! Thanks Lucy! 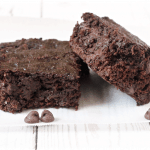 I love using honey as a sweetener and yay to the cranberry + chocolate – so yummy! Hope you’re having a great weekend! 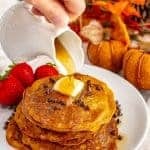 Will try these SOONEST with vegan subs (for egg and butter) and let you know. I have dark chocolate chips I may use. I would love to hear what you think with those substitutions Maggie – and I’m sure it will be useful for other readers too! I’ve made them 2x in the past 2 weeks! Love the cranberry taste…so good! Oh I’m so happy to hear you love them Renee! Thanks so much for sharing and happy holidays!